We all know the cliché, “a dog is a man’s best friend”. However, this is only possible through friendship grown over years of care. There are a few things one needs to know before the arrival of a new litter. 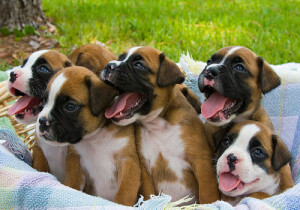 They include how to care for puppies after birth, how to care for puppies after they are born, how to care for puppies with fleas, how to care for puppies without a mother, and how to care for puppies after delivery. Soon after birth, weigh all the puppies and record their weight. Over the coming weeks, keep weighing the puppies to check whether they are getting proper nutrition. Puppies that do not add weight should be cause for concern. Other signs of things not going right include diarrhea, excessive crying, or even being rejected by the mother. If any of these persist, it would be pertinent to contact a veterinarian. 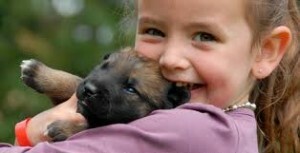 Fleas, if left unchecked, are lethal to puppies. The blood sucking by fleas could lead to puppies acquiring anemia. Most flea-fighting products are unsuitable for puppies. It is therefore important to keep their beddings and living area clean at all times. In case they catch fleas, wash them with warm, mildly soapy water. Avoid the water from getting into their eyes. Dry them and comb their fur. 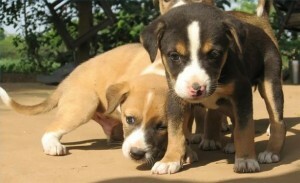 Orphaned and puppies rejected by their mothers have extra feeding requirements. All new puppies require colostrums during the first day after birth, which they get from their mother’s milk. This enables them to fend off diseases and bacteria. Orphaned puppies or even rejected puppies are given blood serum or plasma to compensate for the colostrums. Thereafter, puppies should be bottle-fed every two to three hours. Bottle-fed milk should be fresh and not from a cow, but a goat, or a prepared milk replacement. A human baby bottles should suffice. Clean their rears after every meal. As they age, you can increase the hole in the bottle and even feed them small amounts of solid foods by the third week. Extra things to do for your pets after birth are to dip their umbilical cords in alcohol or swab with iodine to ensure it dries quickly. 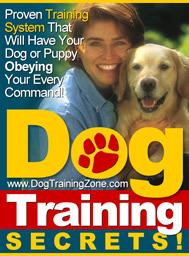 Monitor your puppies continuously, and if in any doubt, consult a veterinarian. With this simple guide, it should not be difficult, to know how to care for puppies soon after birth.